Employee Holiday Gifts Made Simple — Plan Now! | gThankYou! Employee Holiday Gifts Made Simple — Plan Now! The season for employee holiday gifts is closer than you think — and the time to start planning is now! In honor of Simplify Your Life Week, take some time today to sketch out your needs, goals and timeline for sharing employee holiday gifts. A few minutes now could save you a headache down the line. Read on for gThankYou!‘s tips to streamline the gift-giving process. 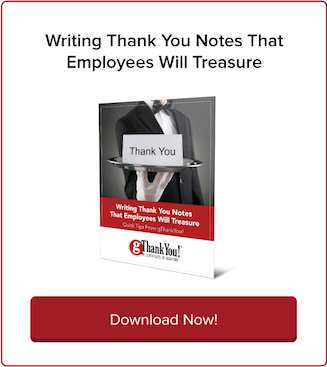 Planning your employee holiday gifts has never been simpler! If you or your team has ever procrastinated gift-giving logistics, you know how stressful it can be: your options shrink, it’s harder to delegate tasks, and you’re often faced with making decisions without proper research or preparation. Planning ahead simplifies your life in a big way and cuts back on stress! 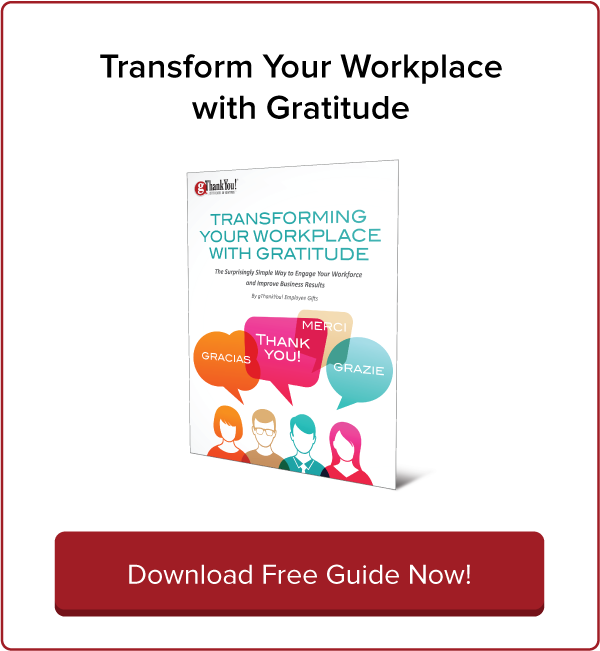 You’ll appreciate the time to set up your program and find the unique plan of action that works for your company (especially if you’re coordinating employee holiday gifts for a large or distributed workforce!). 1. Who will receive your employee holiday gifts? A specific team, an office or other single location (plant, store, outlet, clinic, etc. ), distributed or work-from-home employees, or the whole company? 2. How will your company brand and culture influence the tone of your gift message? 3. 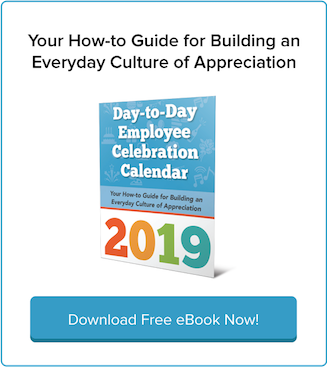 What do you want to accomplish with your gifts — reward for a specific behavior or project, or share appreciation for each employee’s involvement in your company’s overall business success this year? Whatever your goal, be sure you’re connecting your appreciation to a specific outcome — and communicating that. 6. How will the size of your company affect gift-giving approach? If you’re at a small- or medium-sized company, encourage management to hand out gifts in person. If you’re at a larger company, the same could be feasible with regional or local managers. Remember: employee holiday gifts are best shared with a handshake and a big smile! gThankYou! has years of experience helping organizations coordinate gifts for workforces of all sizes. We’ve come up with a system to make ordering employee holiday gifts as smooth and easy as possible while meeting your company’s individual needs! For distributed workforces, we’re proud of our unique web-based order-entry system. We call it SLOOP (System for Large Order Online Processing). It enables gThankYou! customers to offer an assortment of products and customized ‘thank you’ cards to location managers. Orders ship directly and can be timed for a company-wide delivery date or shipped immediately. SLOOP is a major productivity enhancement for organizations juggling the challenges of a distributed workforce and need a simple, no-cost process for location managers to place orders. We’re here year-round to help you plan ahead! gThankYou! offers a variety of affordable and meaningful employee gift certificates. They’re good for any brand of food merchandise at any major grocery in the U.S. Employees shop where and when they want, for the products they choose. Food is a practical gift that’s easy to share and always appreciated. Our gift certificates make it easy to share the iconic ingredients of a Thanksgiving or holiday feast. When your employees sit down with family and friends to celebrate, they’ll think of your company and grateful for the thoughtful gift. gThankYou! Turkey Gift Certificates, Turkey Or Ham Gift Certificates and Ham Gift Certificates are America’s favorite holiday employee gifts. Lots of organizations also love our Grocery, Fruit and Vegetables, Pie and Ice Cream certificates for sharing holiday gratitude. If your budget allows, combine gift certificates to provide an entire Thanksgiving or holiday meal! All gThankYou! Certificates of Gratitude come with free ‘thank you’ cards, available in a variety of styles, and are customizable with your company logo and message. To learn more about gThankYou!, watch our “About Us” Video or download our 2-page Guide to gThankYou! Certificates. 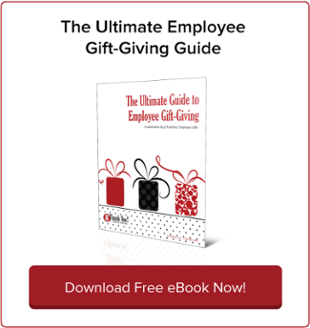 For more great tips and insights into building a vibrant culture of engagement and recognition, be sure to download our free e-book, “The Ultimate Guide to Employee Gift-Giving”.